posted: March 23, 2012 by: S76VC Tags: "Clinic Specials" "News"
We know every pet is different and will act differently at our clinic. They may feel a little nervous or uneasy around other people, pets and new surroundings. 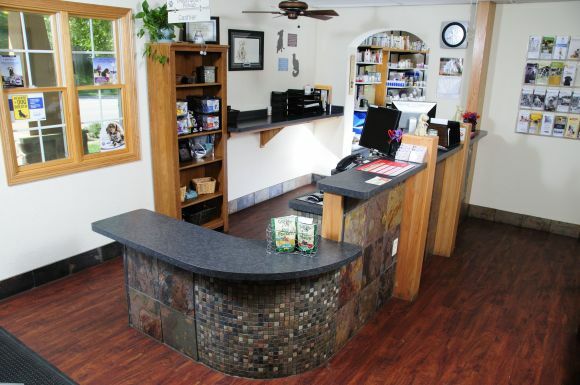 We take great care in striving to keep your pets and all animals feeling safe, calm and comfortable. 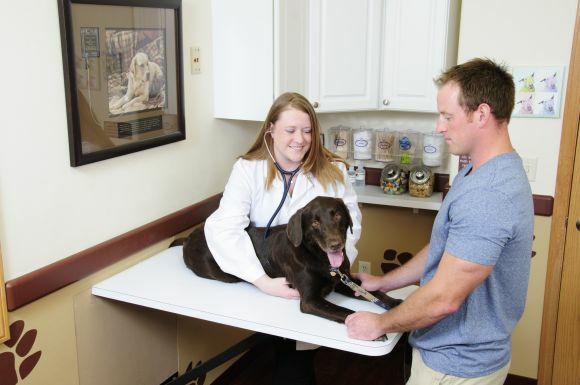 That is why we require your animal must be on a leash and properly controlled or in a pet carrier while in your care in and around the clinic. We hope you understand that we try to see each client in a timely manner. We apologize if the appointment is delayed, but unfortunately that can be inevitable in the occasion of an emergency. Emergency cases will always be our top priority. 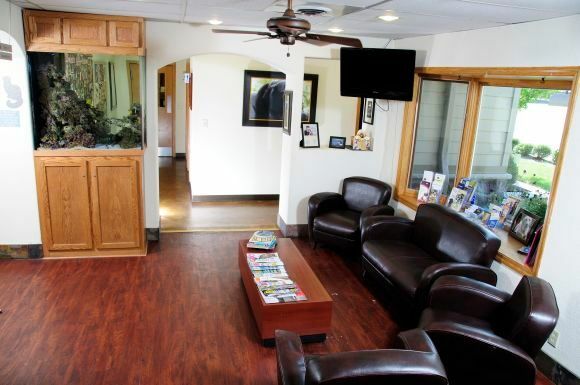 Our clinic is primarily an appointment only clinic out of respect to all of our patients needs and scheduled surgeries. Therefore this is why we do not accept walk-ins. For our safety we require that all vaccines are up to date before they are admitted into our care. CareCredit is a convienient monthly payment plan option. You can choose from several different plans to fit your financial needs. With CareCredit you can provide immediate care for any treatment amount. Use for future exams, medications and food. Keep for unplanned or emergency veterinary services. In addition, CareCredit can also be used for you at other healthcare practices where applicable. Apply quickly and easily!